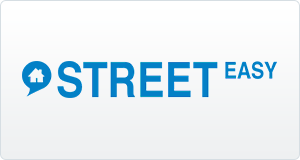 StreetEasy is New York City’s leading real estate marketplace on mobile and the Web, providing accurate and comprehensive for-sale and for-rent listings from hundreds of real estate brokerages throughout New York City and the major NYC metropolitan area. 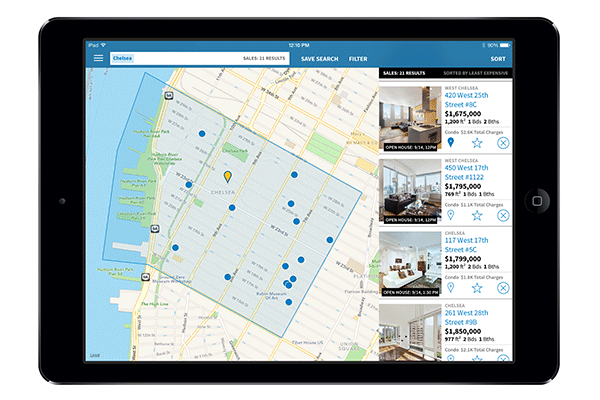 StreetEasy adds layers of deep, proprietary data and useful search tools that help consumers and real estate professionals navigate the complex real estate markets within the five boroughs of New York City, as well as Northern New Jersey and the Hamptons. The company launched in 2006 and was acquired by Zillow, Inc. in August 2013.